Life-saver receives government death threats. 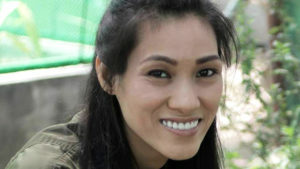 Philippines government conducts armed raid of natural health clinic; hundred of patients thrown to the streets… Dr. Farrah forced to flee after entire family death threated. This amazing doctor, who had a world-famous clinic where patients could be seen for free, had to suddenly close its doors. 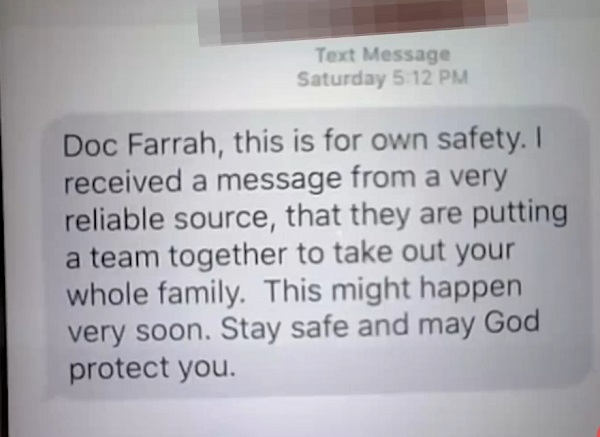 Natural News has learned that Dr. Farrah was forced to flee for her own safety. We are aware of the fact that she and her family are currently safe from imminent physical harm, having moved themselves out of harm’s way. Her efforts are under way to help defend health freedom in the Philippines, where hundreds of people die every day from the considerable pollution found across the Philippines’ large, crowded cities.